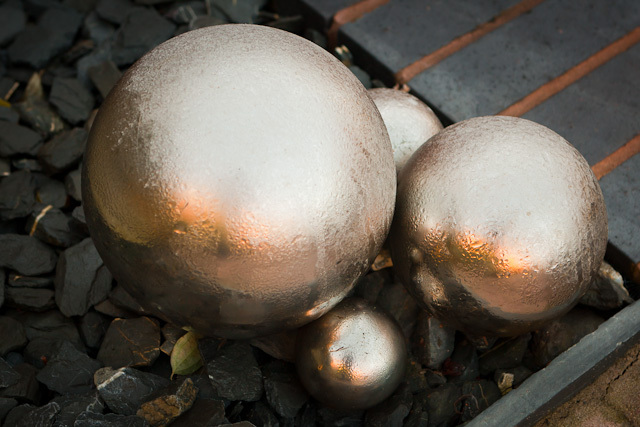 The crisp early mornings are providing some nice images. 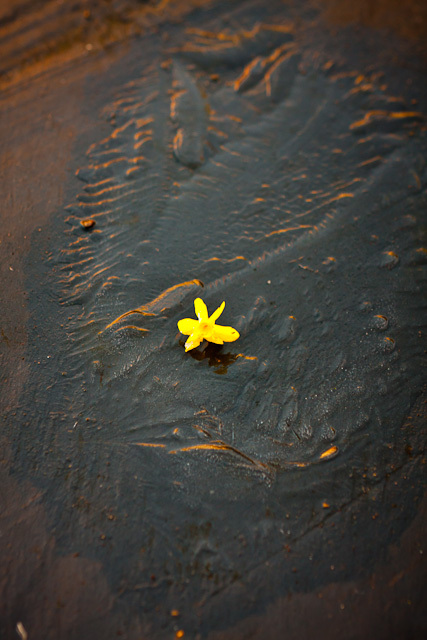 The pretty yellow flower which shouldn’t really still be around has fallen on a frozen part of our slate patio. The morning sun just illuminates it beautifully. A day out walking in the the Peak District. It was a grey misty day at home but the weather forecast had predicted a very small part of Derbyshire would have sunshine and it concided with our walking plans. Without any high hopes of the forcast to be accurate we dressed for a foggy wet walk. To our delight the forecasters were spot on accurate and we basked in sunshine all day, with spectacular views of mist filled valleys. 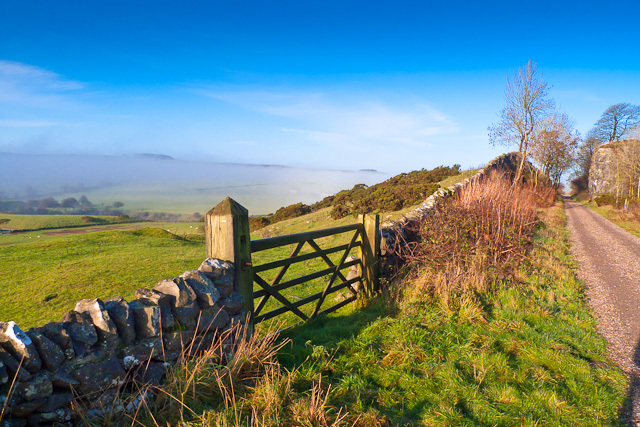 The High Peak Trail is a 17-mile (27.4 km) trail for walkers, cyclists and horse riders in the Peak District. Running from Dowlow near Buxton, to High Peak Junction, Cromford , it follows the trackbed of the former Cromford and High Peak Railway, which was completed in 1831 to carry minerals and goods between the Cromford Canal wharf at High Peak Junction and the Peak Forest Canal at Whaley Bridge. Closure of the line occurred during the Beeching era, with the first section of the line closing in 1963 (i.e. the Middleton Incline), with full closure in 1967. In 1971 the Peak Park Planning Board and Derbyshire County Council bought the largest part of the trackbed and, in partnership with the Countryside Commission, adapted it for its current leisure use. The trail has a crushed limestone surface which makes it ideal for all users, including wheelchair use, assisted by level access onto the trail at various points along its route. The High Peak Trail is now a national route of the National Cycle Network. The elevated nature of the trail (the highest part of the line is at Ladmanlow, at a height of 1,266 ft/385.9 m) affords many splendid views across the countryside. However, these higher sections can also be very exposed in poor weather. The original railway incorporated a number of inclines at its northern and southern ends, and whilst much of the trail is fairly level, these sections are naturally steeper. 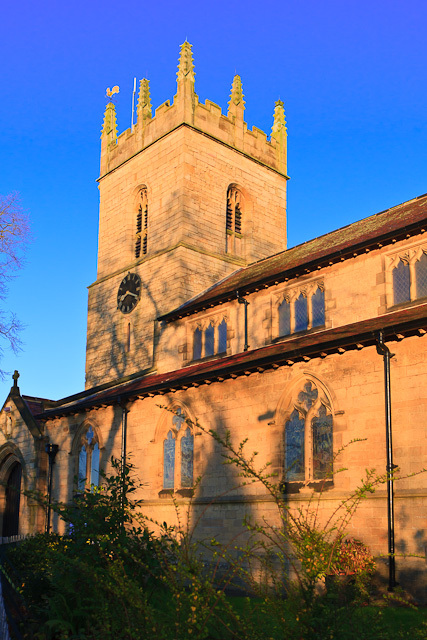 Our village church is looking good in the early morning sun. The church of St. James dates from Norman times (11th century) of which four round arches still remain. The church was much altered in the 13th century and again in the late 19th century. Within the church are memorials to Sir Richard Pipe, once Lord Mayor of London, who died in 1587 and to Margaret and Mary Pole, two maiden sisters who gave the village its almshouses and who died within two months of each other in 1755. There is also a very worn effigy of Lady Joan (Neville) Furnival, which was moved from Worksop Priory on its dissolution. She died in 1396. The registers date from 1648. 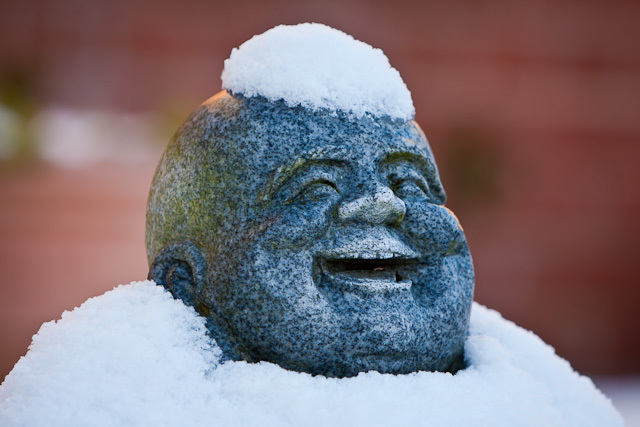 A heavy snowfall overnight leaves our marble buddha with a white cap and cloak. 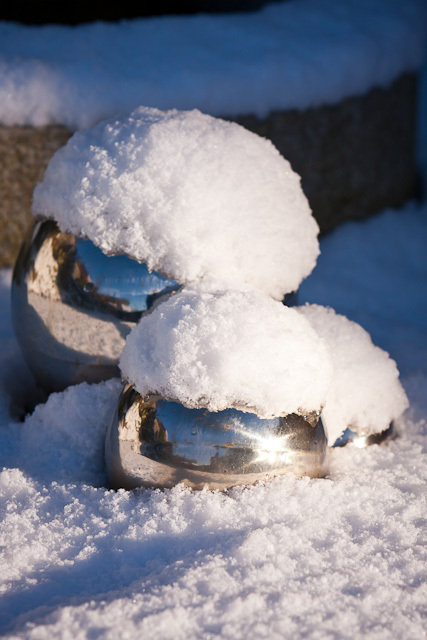 I’ve photographed these mirror balls before for the 365, but they do look beautiful in their coating of snow. A little more snow this morning and we are forecast a deluge tonight. The black slate steps make a stark contrast to the fresh snow in the early morning sun.